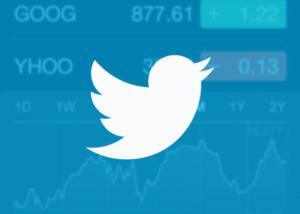 twitter:image – A representative image URL for the content. In many cases, simply providing your logo’s URL will be just fine. 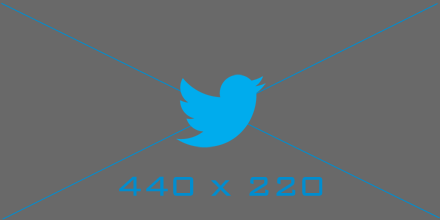 Source code for WordPress tags for Twitter for show image like link at posts.